Common foods that are dietary staples, as well as common practices such as flushing the toilet, may increase your exposure to harmful toxins. That's the conclusion of the Society for Risk Analysis (SRA), an organization whose mission is to look closely for ordinary things that could hurt us. At the top of the list, SRA puts rice, barbecued meat, and tap water. Rice is a huge part of consumers’ diets in many regions of the world, but the SRA assessment warns that human activity -- particularly the use of pesticides -- has led to an increase in arsenic pollution that shows up in rice samples. In fact, SRA says rice is now the largest food source of “inorganic” arsenic, which is more toxic than naturally-forming arsenic and can easily be absorbed into the human gastrointestinal tract. The symptoms can take a long time to develop, but people who include rice as part of their regular diet may run the risk of developing heart disease and cancer, the analysts say. The group also cites meat cooked with intense heat, such as over a flame, warning that it may contain high concentrations of polycyclic aromatic hydrocarbons, a class of chemical components classified as a class-1 human carcinogen by the International Agency for Research on Cancer. SRA isn’t the first to report this finding. Previous studies have raised similar concerns, and they have been reiterated by the National Cancer Institute. To minimize the risk, SRA suggests limiting the use of barbecue grills as a way to prepare meat; the analysts also suggest reducing the amount of regular meat consumption. That brings us to water and what the SRA says is an unintended consequence of water conservation efforts. They say the growing use of low-flow fixtures, such as toilets, means that water is retained in pipes for longer periods of time. With water remaining in pipes for long periods of time, SRA says there is a reduction in disinfectant residual, an increase of pipe materials leaching into the water, and an increase in the growth of a number of pathogens. 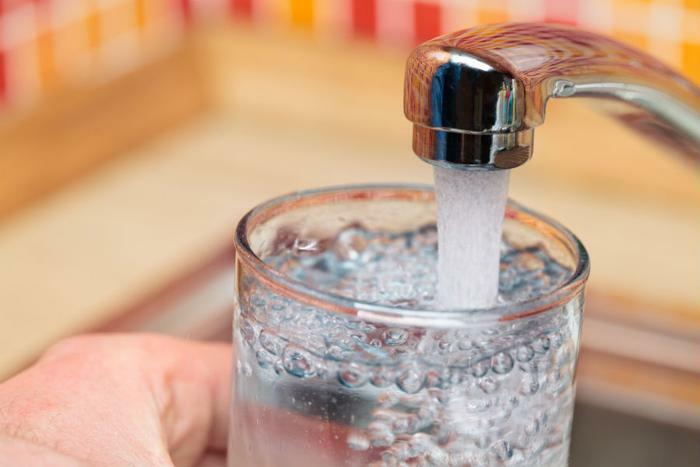 The analysts say consumers should test their tap water on a regular basis, particularly if the water comes from a private well.